Michael Anthony has returned home after spending a year in Iraq. He believes that he will lead a happy life now that he’s home, but that’s not how it turns out. A couple of weeks after returning, he finds himself drinking and wanting to pick fights. He comes to the conclusion that if things don’t get better in three months, he’ll end his life. 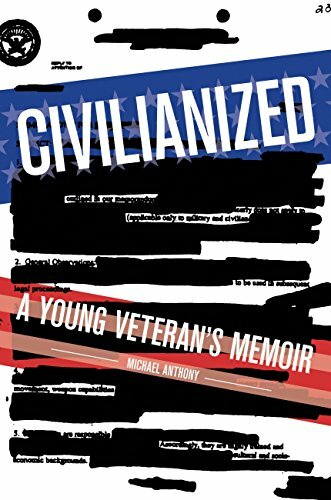 This memoir is an inspiring story of one young veteran’s struggle with life after war and how many other veterans struggle today. WATCH A VIDEO REVIEW OF THIS TITLE ON YOUTUBE!